The holiday season is here and the shopping frenzy will begin again. 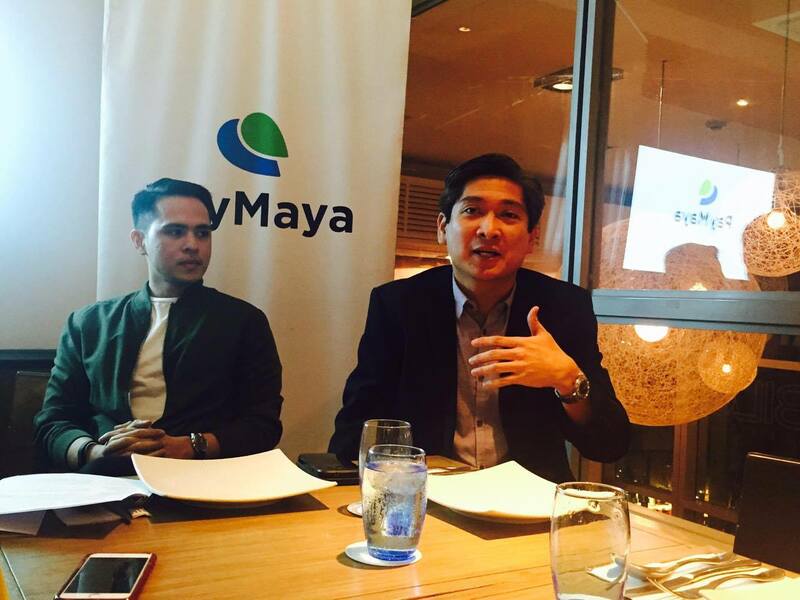 Smart subscribers are in for a treat though because it teamed up withPayMaya, the country's leading digital payments mobile app so that users will get an instant virtual Smart MasterCard that they can use for digital purchases. 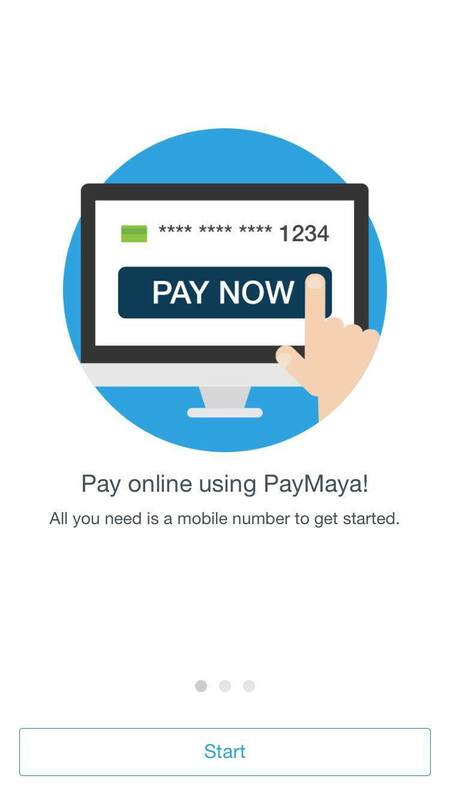 The Smart MasterCard is a virtual prepaid card. Simply download the PayMaya app on your Android or iOS phone and register your Smart, TNT, or Sun mobile numbers and you automatically get your Smart MasterCard. Loading cash is also easy since you can go to any PayMaya load-up centers, Smart Stores, SM Malls Business Centers, Robinson's Department Stores, UnionBank ATMs, 7-Eleven Cliqq Kiosks, TouchPay Kiosks, Smart Padala Centers and via BDO and UnionBank online banking. "With a vast majority of 'uncarded' Filipinos, many are still unable to experience the life changing benefits that digital services offer today. 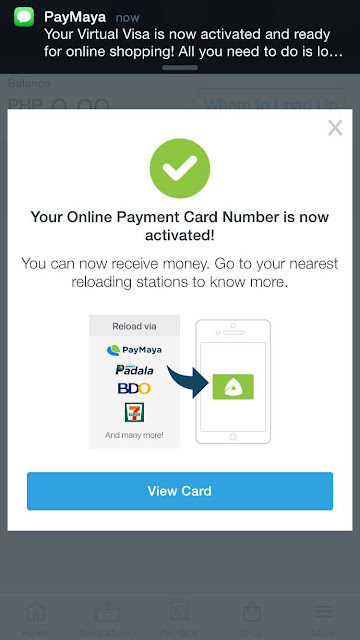 With the Smart & PayMaya partnership, we aim to once again help our customers break barriers and experience new ways of transacting and engaging," said Katrina Luna Abelarde, Wireless Consumer Operations Head at Smart. 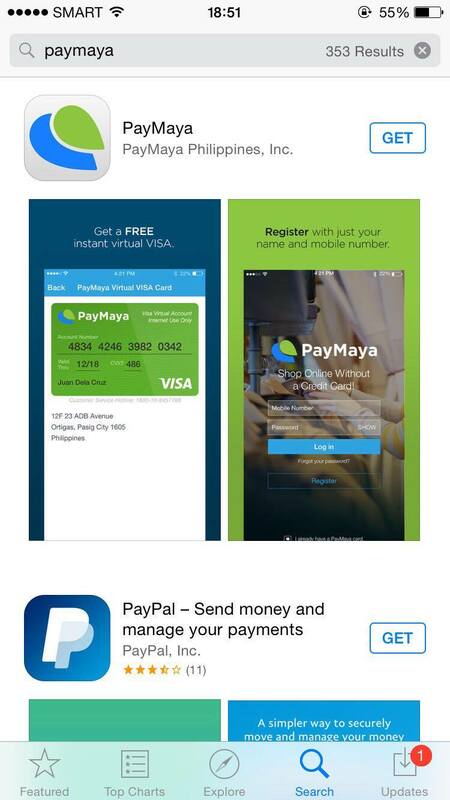 PayMaya is a globally recognized digital payment app and is also the digital financial services arm of PLDT and Smart. It recently marked its first year in the country last September and it ranks #1 in the Google Play Philippines charts under the finance app category. "We are happy to join forces with Smart, the leader in mobile, so their subscribers can get more out of their purchases through the virtual prepaid Smart MasterCard. With Smart's reach and 'nationwidest' presence, we can all, in turn, help bring the many benefits of digital payments to more Filipinos," said Kenneth Palacios, Director and VP for International Platforms at PayMaya Philippines. 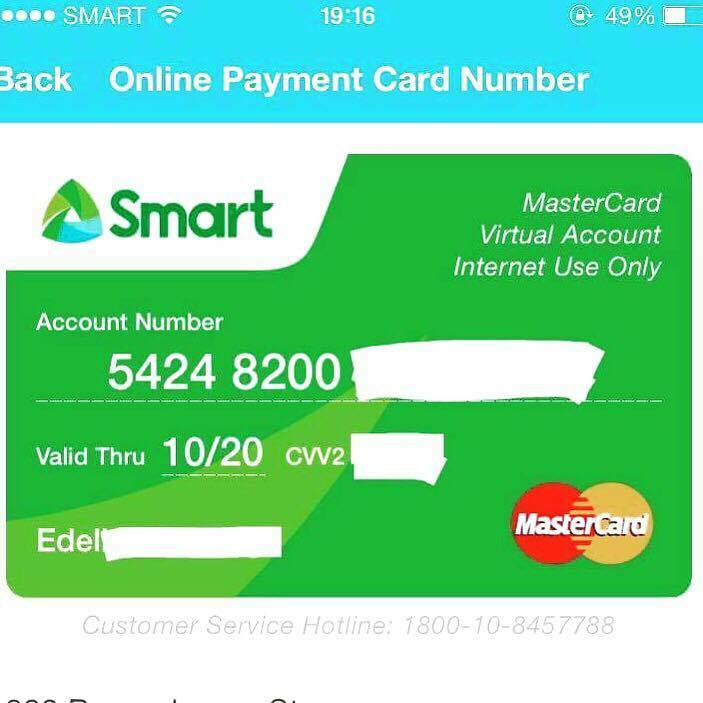 Perks of Smart MasterCard: - transact online and make use of digital services that requires a credit card - 10% discounts on prepaid load packages that you can send to family and friends as gifts, or for your own Smart prepaid number - pay bills online such as Smart, Sun, PLDT, Maynilad, Cignal, Meralco, and a host of other bills Another perk of this Smart MasterCard is that it is available for prepaid and postpaid subscribers. And before the year ends, a physical Smart MasterCard with an NFC-enabled sticker will be introduced and you can now bring your card here and abroad and use it.